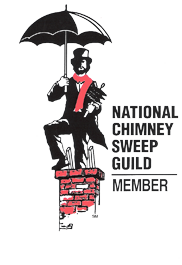 The importance of having your chimney swept on a regular basis should not be overlooked. Neglecting the cleaning of your fireplace, woodstove or furnace and chimney could put your family at risk. By cleaning these systems on a regular basis, the buildup of flammable, corrosive or restrictive materials can be kept in check allowing your appliance to operate safely and efficiently. 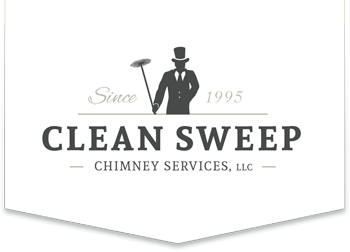 That’s why the National Fire Protection Association (NFPA) and the Chimney Safety Institute of America (CSIA) recommend that chimney sweeping be done as a routine part of your home maintenance. When you burn wood in your fireplace or wood stove, one of the by-products of the combustion process is creosote. Creosote is a tar-like substance that coats the inside of your stovepipe, fireplace and flue liner that can be difficult to remove. Left unchecked, this creosote can turn into a hard glazed substance that can ignite as a chimney fire or buildup year after year restricting the flow of toxic gases from your chimney. A coating of creosote or soot in your system can be corrosive as well. The chemical makeup of these substances can attack metal and masonry components causing them to deteriorate over time. While pellet and coal stoves do not create the same creosote as found in wood burning systems, they should also be cleaned on a regular basis. The burning of wood pellets can create high amounts of ash. This ash accumulation can restrict airflow in a pellet stove causing it to operate inefficiently or even shut down. In addition, the ash can be corrosive to the various parts of the system. Coal burning can also create large amounts of ash. If not removed, such ash deposits can eventually clog the venting system. But most importantly, the sulfur content of the coal ash is highly corrosive and if left in the system can quickly deteriorate stove and chimney components. 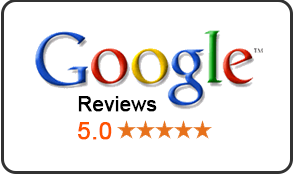 The regular inspection and cleaning of a furnace or boiler and its venting system should not be neglected. The by-products of oil and gas combustion are airborn chemicals and high amounts water vapor. Over time, such chemicals and moisture can damage the system leading to failure of component parts and blockage of the chimney. 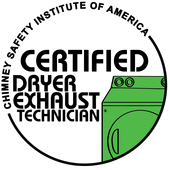 This condition is often found in modern high efficiency appliances venting into masonry chimneys. Once a deteriorating chimney has a debris blockage, toxic gases such as carbon monoxide can no longer escape into the outside environment and back up into the living space of the home. 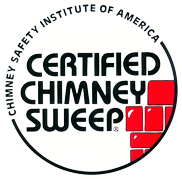 Avoid these hazards and conditions by calling on Clean Sweep Chimney Services to provide a professional inspection and cleaning. We have the techniques, tools and products to do the job right.